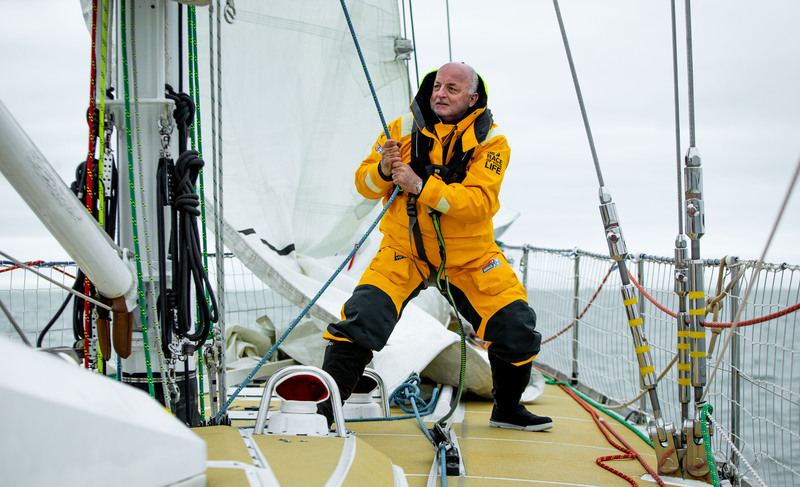 With all eleven Clipper 2019-20 Race Skippers now revealed, it’s time to find out more about them as individuals. 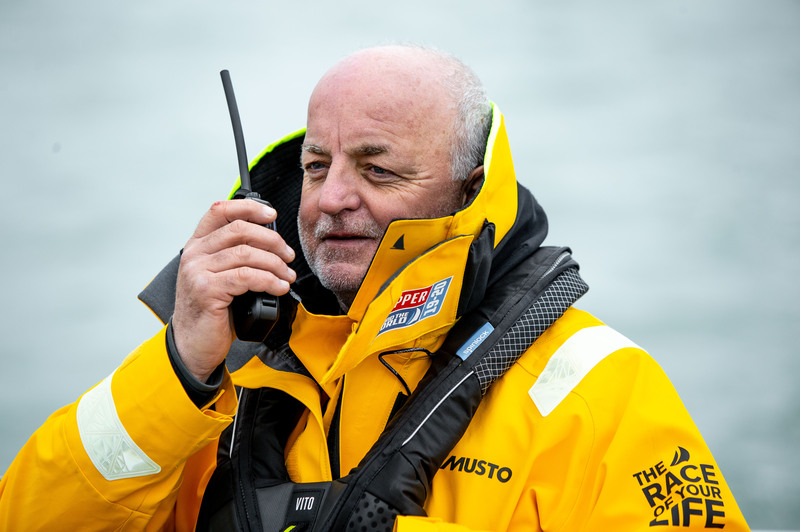 Here’s what you need to know about Mike Surridge. 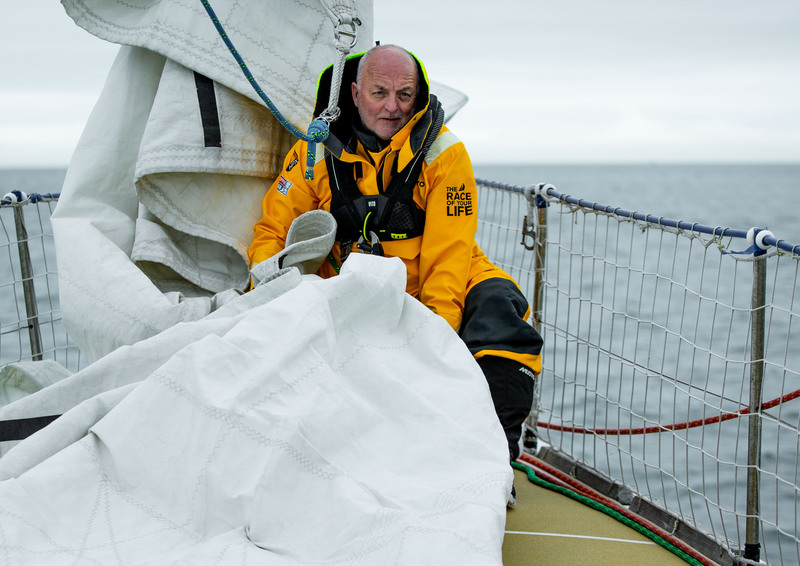 Sailing around the world has been a long-held dream for 55 year old Mike, who is originally from Canterbury, and now living in West Sussex. Off the water, Mike keeps himself busy running three successful businesses which employ 50 people and riding his Harley Davidson. 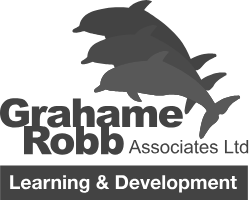 ​Grahame Robb Associates Appointed Official Learning and Development Supplier to Clipper 2019-20 Race.